The Magellan spacecraft, which arrived at Venus in 1990, made the first global map of the surface of Venus as well as global maps of the planet's gravity field. The mission produced surprising findings about Venus, including a relatively young planetary surface possibly formed by lava flows from planet-wide volcanic eruptions. In October 1994, the Magellan spacecraft intentionally plunged to the surface of Venus to gather data on the planet's atmosphere before it ceased operations. It marked the first time an operating plantary spacecraft had been intentionally crashed. Being elected to the Academy is among the highest professional distinctions given to an engineer. 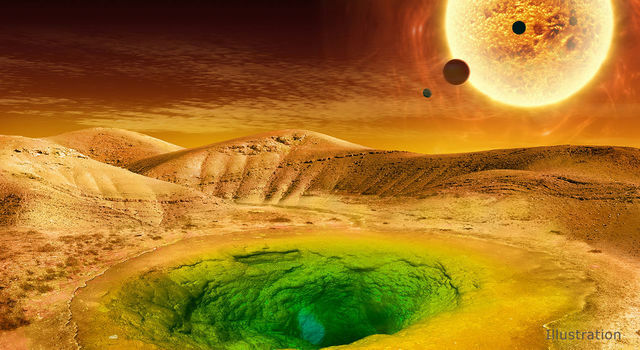 Leading researchers in astronomy, biology and geology came together to take stock of the search for life on distant planets and take steps to move related sciences forward. 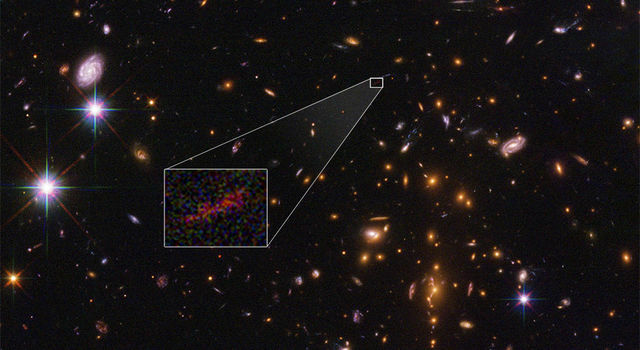 An intensive survey by NASA's Hubble and Spitzer space telescopes has yielded the farthest galaxy yet seen in an image stretched and amplified by gravitational lensing.